We offer conscious sedation for those who request it here at our holistic dental practice located in Newbury Park. Dr. Villarreal will always give you the option, unless you require a procedure where it becomes necessary. 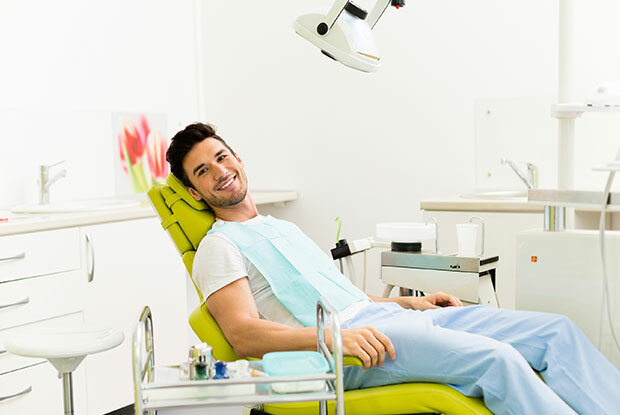 Conscious sedation is exactly as it sounds: a sedative used to relax you, but you’re still conscious of what’s going on around you – including verbal cues which are important for communication with our dentist, Dr. David Villarreal. The medicine used to relax you is administered either orally or through the use of a controlled IV (i.e. through a vein). Most people generally refer to have it administered orally, but IV conscious sedation offers more control. When is Conscious Sedation Used? Those who develop anxiety from the dentist. Amalgam filling removal – upon request. Minor surgical procedures such as dental implants. Ask Us About Conscious Sedation! If you are interested in using conscious sedation during your next appointment or want to learn more, then promptly give our office a call @ (805) 375-2233 and we’ll be happy to answer your questions! Because you will wake up feeling “out of it” or drowsy after an appointment, it is strongly advised that you have a family member or a friend drive you to and from your appointment – or consider using public transportation. Driving is not recommended and can be dangerous for at least 24 hours following your appointment. Dr. Villarreal will instruct you on what you should do upon returning home. You will have no issues returning to work the very next day, but it is important to restore your energy by consuming a healthy meal.